FlexStream is an Output Management Solution that enhances business operations by automating the processing and distribution of business critical documents. It automates and simplifies and organization’s work flow from pre-print to finished mail. 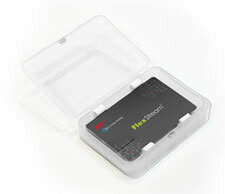 FlexStream offers both time and cost savings to its users.